I swear this was a show. Whenever I talk about it, people look at me like I have five heads. 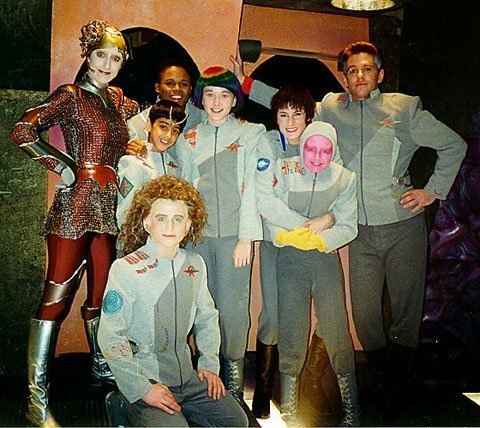 For two glorious seasons Nickelodeon had a show called Space Cases. It was about kids from different planets and it was kind of my favorite thing ever. Do you remember? !